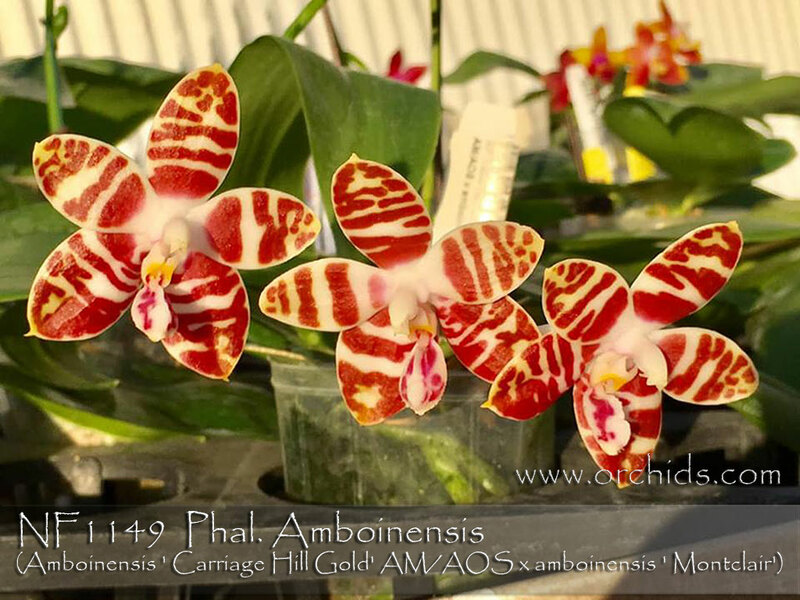 This improved generation of an always popular species is the result of our sibbing two of the best Phal. 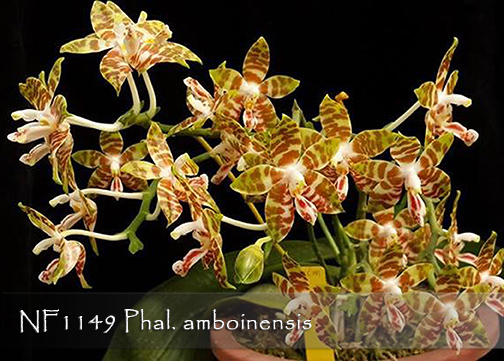 amboinensis species! Extremely fragrant flowers cascade on compact spikes over gently undulating leaves, the flowers ranging from well-defined crisp dark brown to traditional yellow-brown barring, all with a central pure white heart. 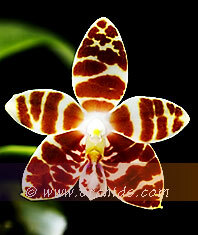 This has been a very productive sib cross and is a must for any Species Collection! Note: Fragrant !Premium with 1-3 spikes .